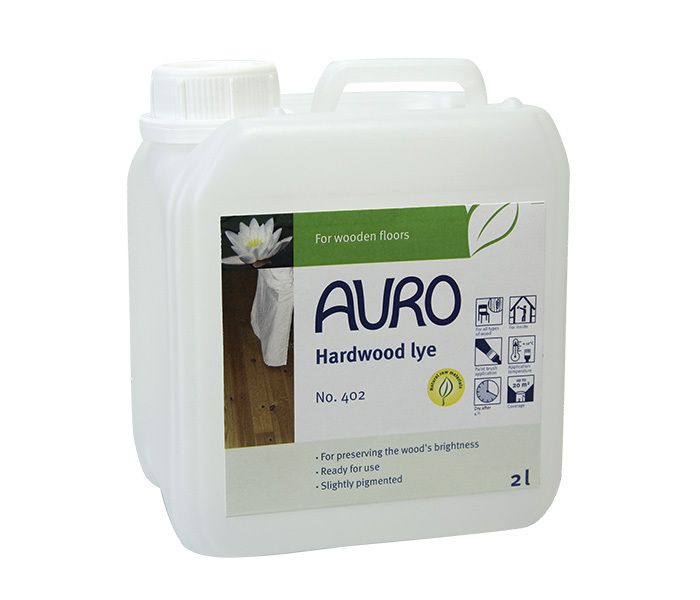 Ideal for the simple and hygienic cleaning of all types of wood, cork and laminate surfaces. 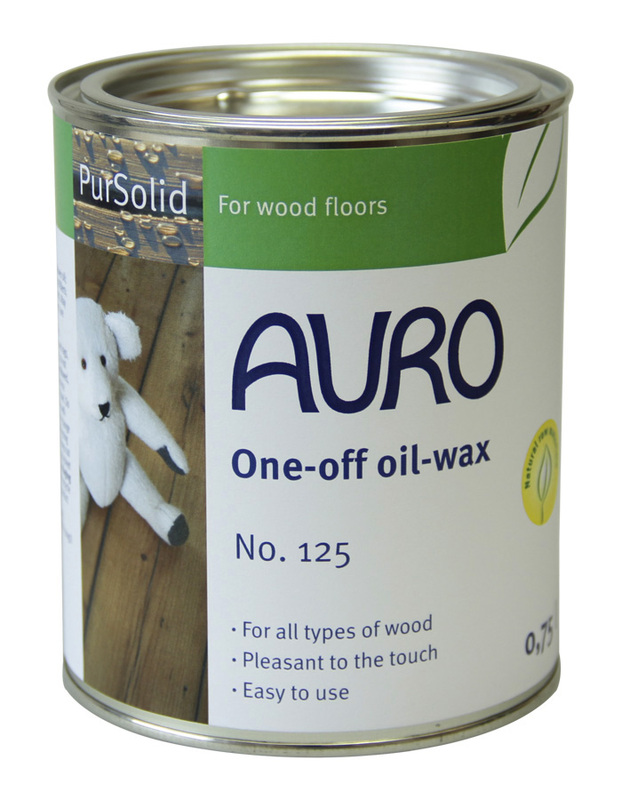 Especially suitable for cleaning oiled and waxed wood surfaces and wooden furniture. 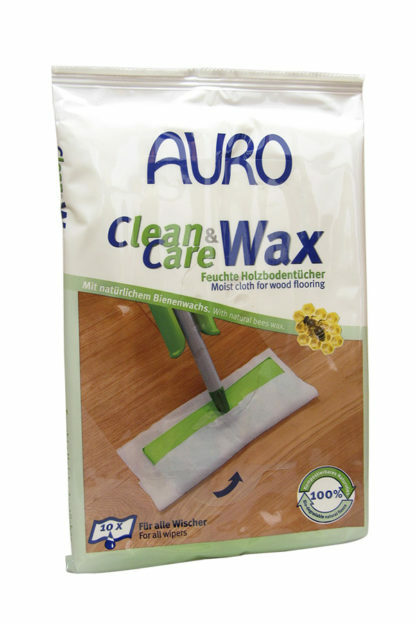 Fits on all usual types of wipers/ squeegee but can also be used for the cleaning of furniture by hand. This is the first product of this type worldwide that uses a 100% compostable natural fleece.